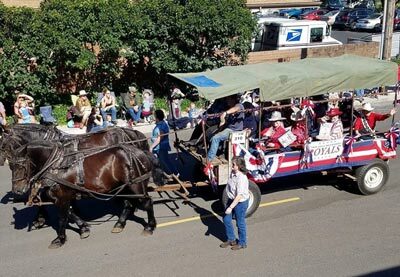 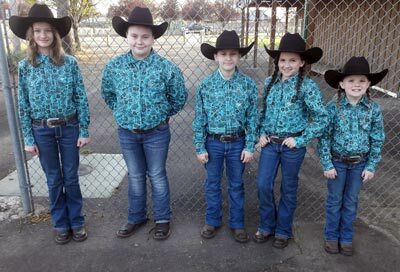 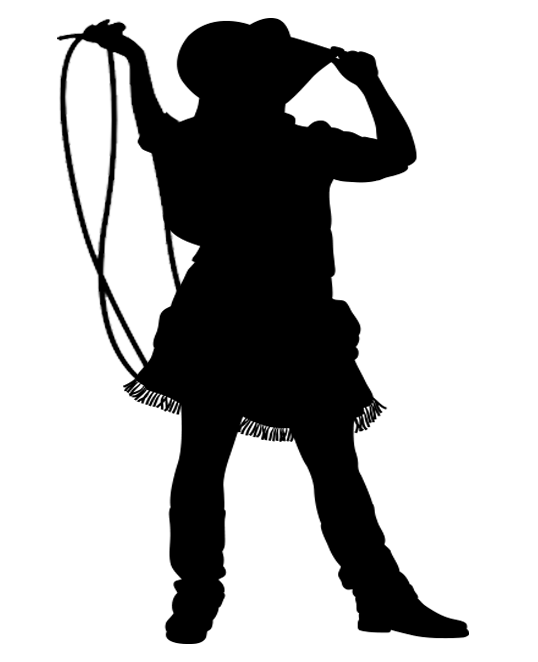 The Molalla Buckeroo Royals are a group of women who have served on the Molalla Buckeroo courts. 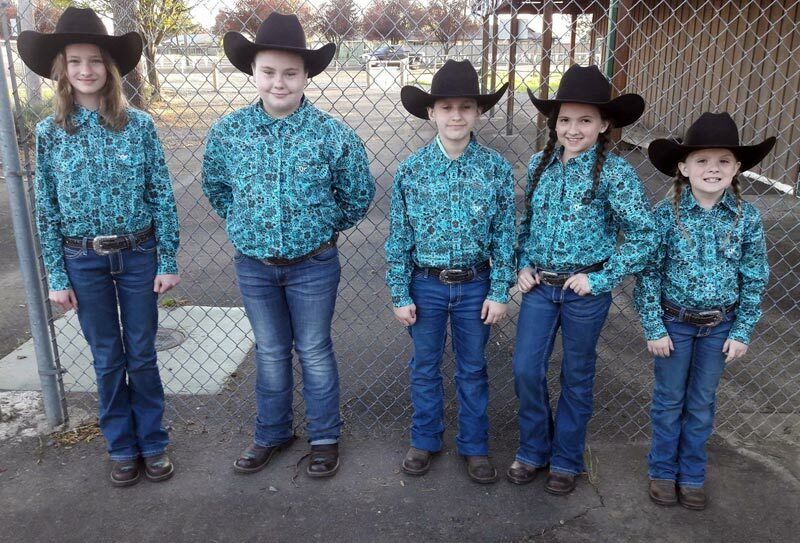 They organized after the 75th anniversary of the Molalla Buckeroo in 1998. In 1999, the first gathering of former Buckeroo royalty included Lois Thronson Lay, 1941 queen; Helen Warren Wagner, 1944 queen; Marilyn Buxton Landeen, 1946 queen; Ellen Johnson Thronson, 1947 queen; Dolores Long Peterkin, 1948 queen; Jude Kappler Strader, 1958 queen.